We are in a golden age of scientific technology. More so than ever before, scientists have the tools to decipher how the body works and how exposure to toxins affects our health. 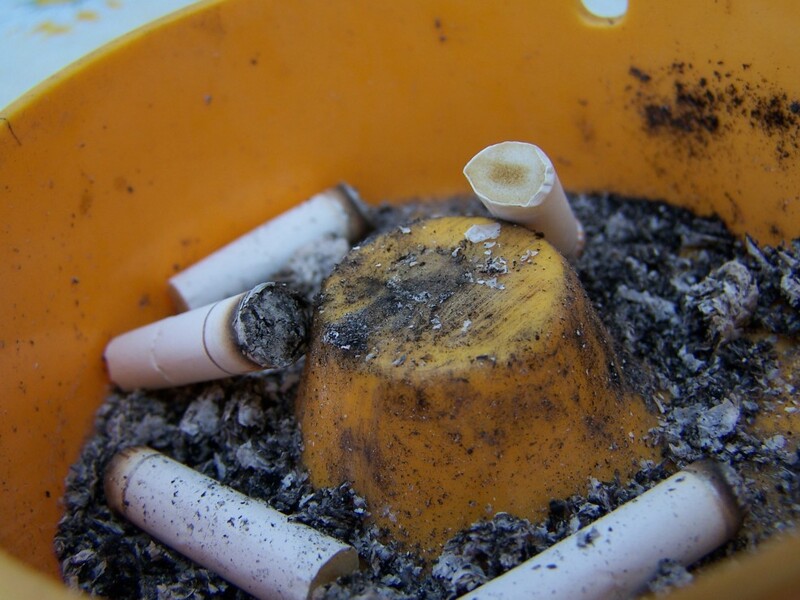 For instance, scientists can now understand why smoking tobacco can be so detrimental: They’ve examined the mechanisms of how smoking affects birthweight, changes the bacterial communities in the mouth, and promotes lung cancer by activating certain proteins. It’s scary stuff, and what we’re learning through these studies helps us gain tools and understanding that can be applied to other fields. Yet, I can’t help but feel disappointed every time I hear about a new tobacco study. Haven’t we known how bad smoking is for over 50 years? This is but one example. There are many similar issues make me feel torn about the state of public health research. On the one hand, every dollar spent on research is a dollar well spent – or so says the scientist in me. Basic research drives innovation and has all sorts of positive benefits: we might discover something we hadn’t planned on (like penicillin), and understanding specific biological mechanisms builds up a body of knowledge than can likely be applied to other problems. On the other hand, (the pot of) research money is limited, so government agencies and corporations should thoughtfully choose which projects to fund based on their potential to have a positive impact. From my perspective, it feels like there are some problems that have been studied enough to know that it’s time to fix them. For example, instead of pouring more money into mechanistic research on the effects of smoking, it’d be better developing programs that help people change their behavior and make it easier for them to be healthy. In an ideal world, it’d be possible to do it all. The incremental gains from basic research have generated immense benefits for humankind, and pursuing mechanistic questions will continue to do so. But we must also live in reality. Tobacco use still kills millions of people each year, and we have some pretty effective programs that can go about fixing that, like increasing taxes on tobacco, limiting use to minors, public outreach and education, and putting gross pictures of diseased lungs on cigarette packages. I’ll let John Oliver tell you a little more about that. At what point should we stop tinkering and start doing? What are some other problems that fall into this same category? What do you think?